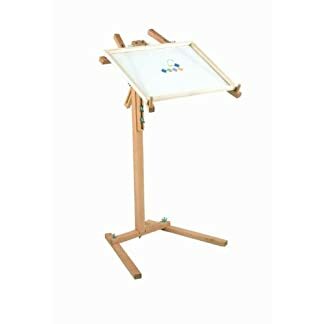 Amazon.es Price: 32,22€ (as of 25/04/2019 06:08 PST- Details) & FREE Shipping. 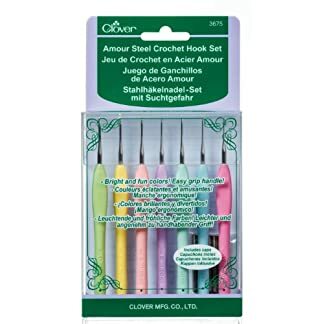 Clover-Amour Stell Crochet Hook Set. 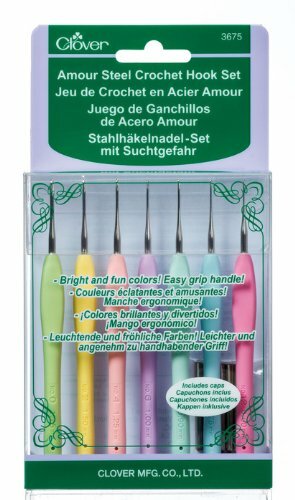 Enjoy easy to grip crochet hooks in fun and bright colors! 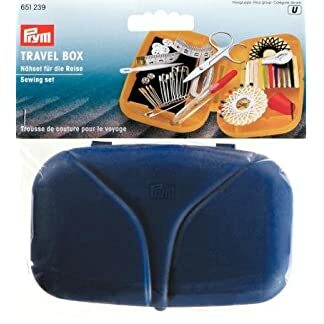 This 7x4x1 inch package contains seven different sizes crochet hooks (1.75mm, 1.25mm, 0.90mm, 0.60mm, 1.50mm, 1.00mm and 0.75mm) and seven caps. Imported. 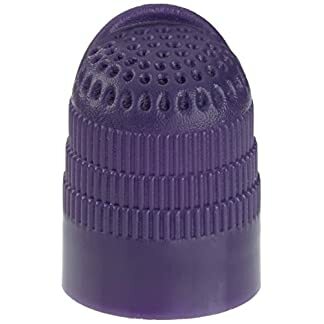 Estás viendo: Amour Stell Crochet Hook Set- Amazon.es Price: 32,22€ (as of 25/04/2019 06:08 PST- Details) & FREE Shipping.